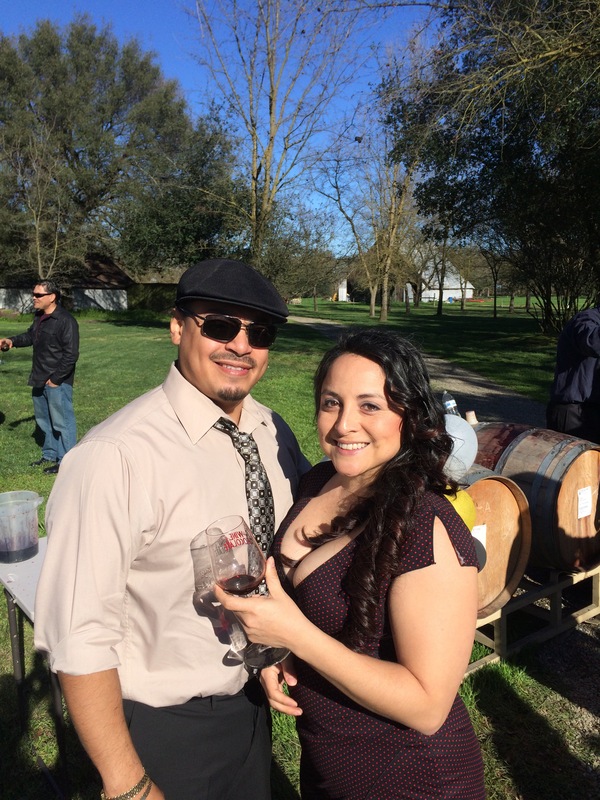 I celebrated an early Valentine’s Day with my hubby by planning a quick getaway to Lodi, CA. Having a large family means there is rarely time for ourselves. There’s rarely enough extra money as well. I made sure to plan ahead for this weekend using my tips from last week’s planning post. This weekend was a welcomed and needed change! 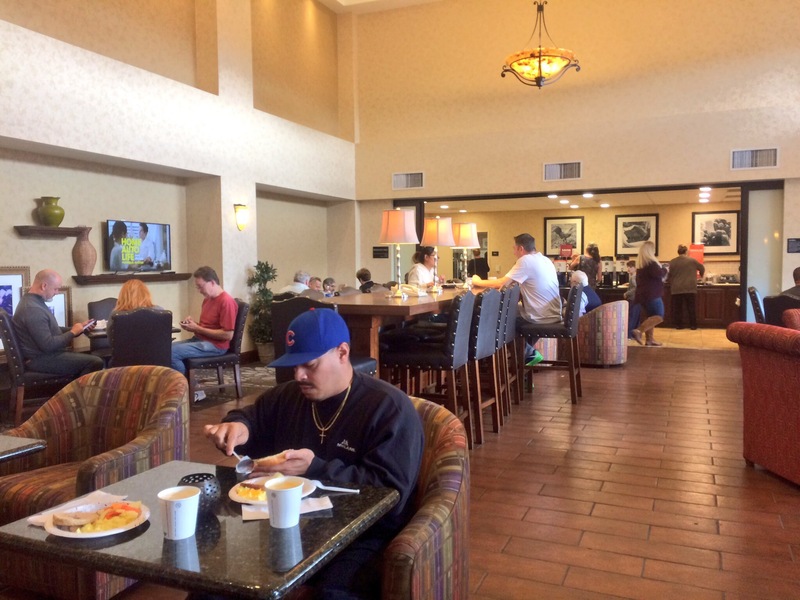 We started with a night at Hampton by Hilton in Lodi, CA. Making arrangements to stay was easy. The staff was friendly and helpful from my first phone call to verify our “Be My Guest” gift certificate to our check-out. I especially loved the comfy bed! I’ve been working a lot of extra hours and so my hair has been in a bun for days. (Ladies, can you relate?) It’s been my go-to hairstyle lately. Look how fun it was to let down my hair! I was excited to find Neutrogena bath products provided! Shampoo, conditioner, soaps and lotion. One of my must-have amenities is free breakfast. I feel it really adds value and convenience. I wasn’t disappointed! They served eggs, sausage, waffles, fresh fruits, oatmeal and cereals, a delicious variety for every appetite. Then we were ready for a relaxing day of wine and chocolate tasting in Lodi, CA for the Lodi Wine and Chocolate Festival. The event celebrated its 20th year with a “Putting on the Ritz” 1920’s theme. The tickets came with this cute, inspiring flyer. It’s fun to dress up once in awhile! Take a look at all the wonderful outfits on Instagram with #LodiWineandChocoloate. 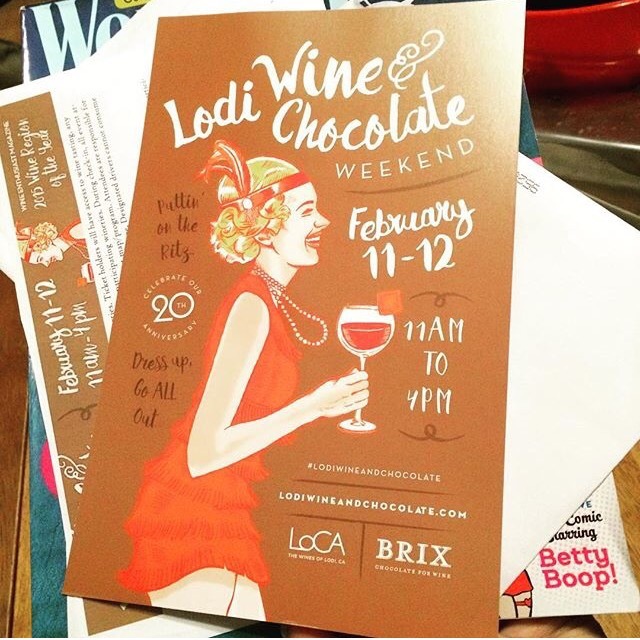 The Lodi Wine and Chocolate Festival surpassed my expectations! There is definitely something for everyone during the weekend-long festival. As newbies to this experience, we were happy to explore on our own however I certainly see the benefits to traveling with a group of friends. 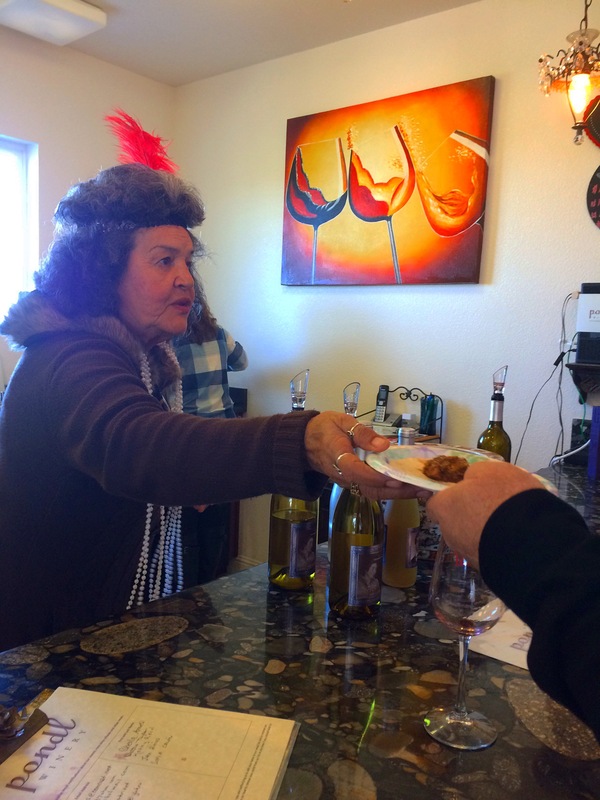 I loved learning there are 58 wineries participating in this event! As a life long resident of the Central Valley, I really had no idea so many wineries were located so close to home. We managed to visit 6 wineries on Saturday. Starting with Lodi Wine Cellars, Pondl, Abundance, Stama, Ripken, Spenker, Jessie’s Grove, then ending at Van Ruiten. We certainly have to plan more dates to visit the rest! Pondl served chocolate chicken mole tacos along side their wine tastings. It was delicious! So was their Dolcetto, so I bought a bottle. After tasting their Teroldego, I had to buy a bottle! Whether you’re a newbie like myself or a wine connoisseur, you’ll appreciate the scene and delicious wine varieties. #Seekenders – put this event on your bucket list! How did you celebrate Valentine’s Day? Share in the comments. I would love to read about it.